Addicteen Day 10 - Your Finished! Six Kids. Two Addictions. Watch What Happens. 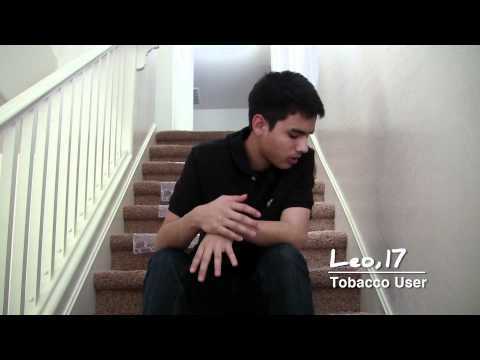 Addicteen takes an honest look at tobacco. 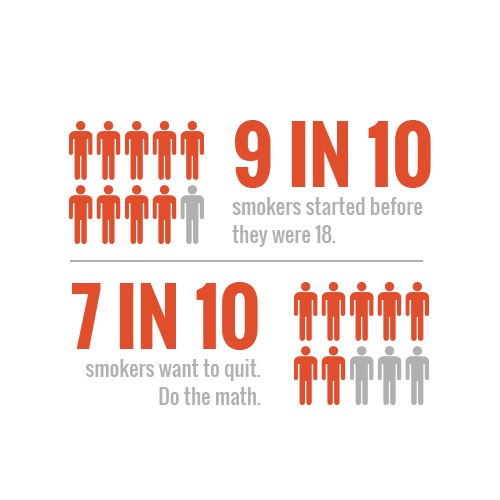 We asked three high school students to give up social media and three other high school students to give up tobacco. None of the kids thought they were addicted. What happens might surprise you. 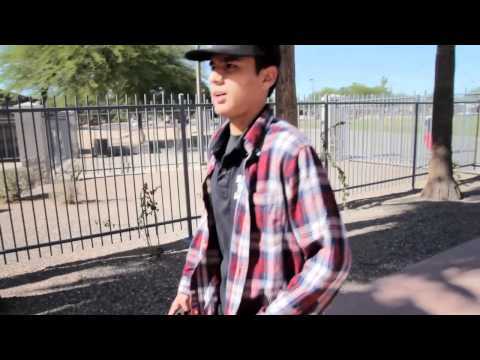 Copyright © 2019 STAND AZ All Rights Reserved.